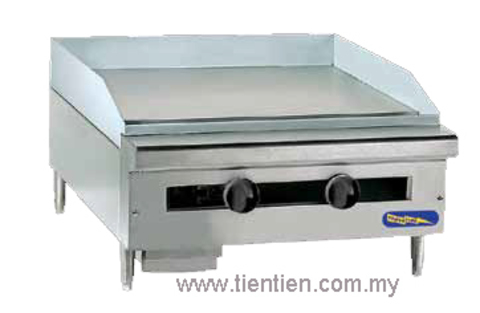 Large kitchen equipment used in the food industries such as Western and Chinese cooking ranges, dishwashing units and also. 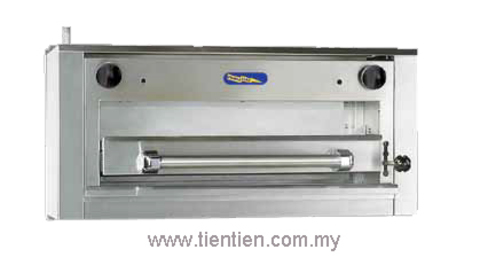 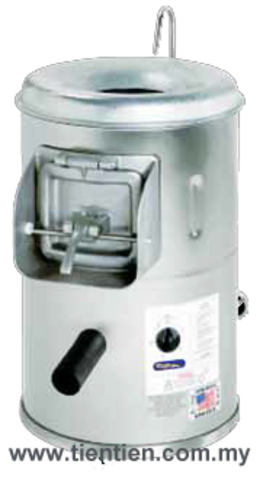 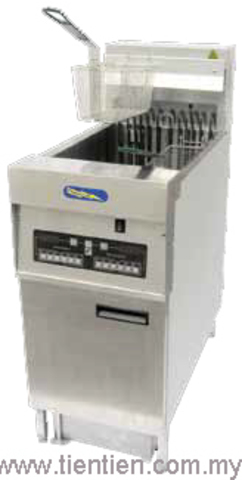 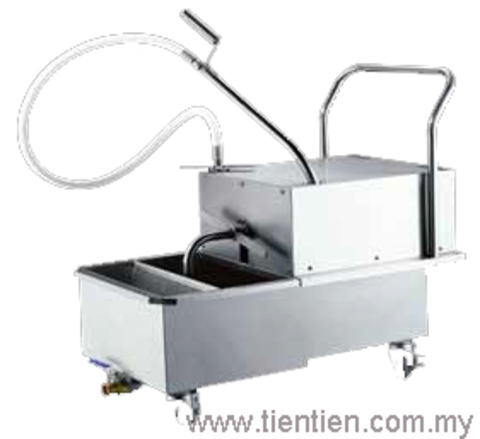 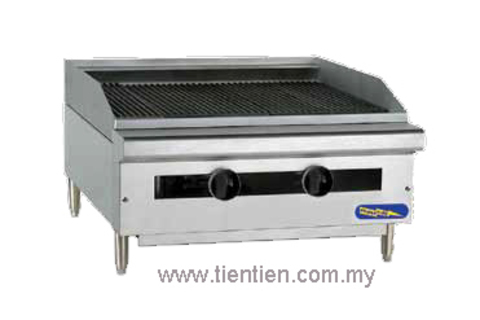 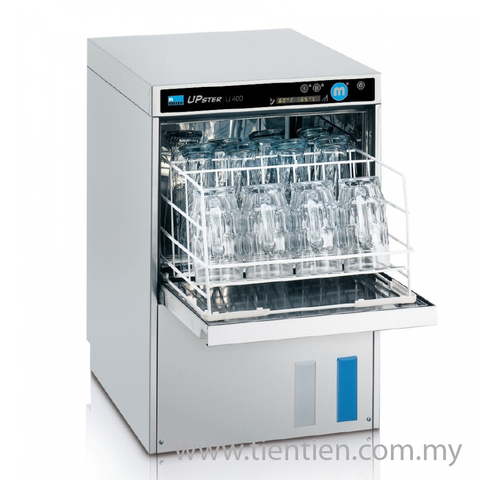 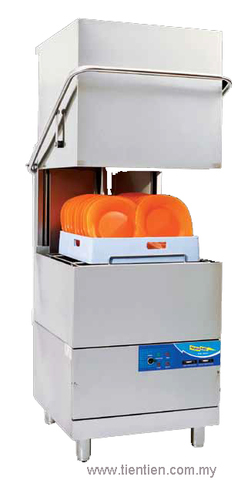 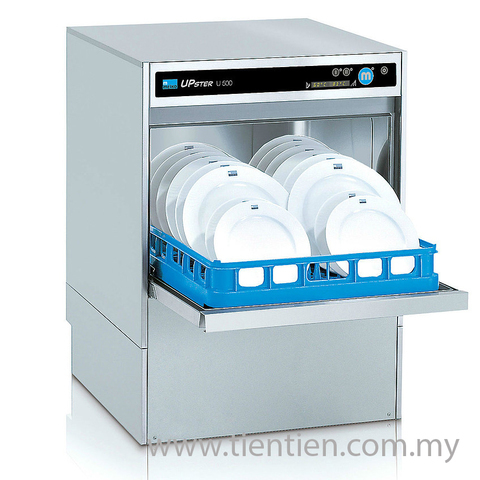 Unlike home use product, Tien Tien Kitchen Equipment large kitchen equipment provide a heavy duty commercial kitchen equipment to meet large volume needs to fulfil the demands for those who involve in Malaysia's commercial food service industry. Large kitchen equipment such as the Western cooking ranges (open burner, griddle top, ribbed griddle top, char-rock broiler, dishwashing and rotisserie) and Chinese/Asian cooking ranges (Apollo stove, cast iron kwali range, multi-function steamer complete with blower system) comes in either free-standing or table top to meet the design of your kitchen. 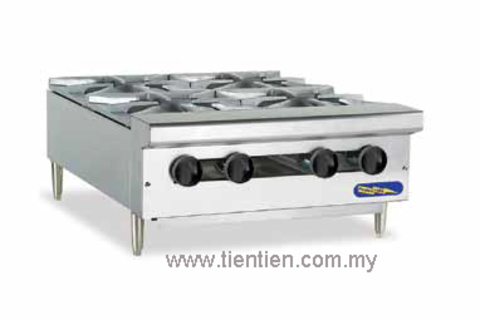 Be assured that we only choose the most durable and quality large kitchen equipment based on our experience in various food and beverage industry projects in Malaysia. 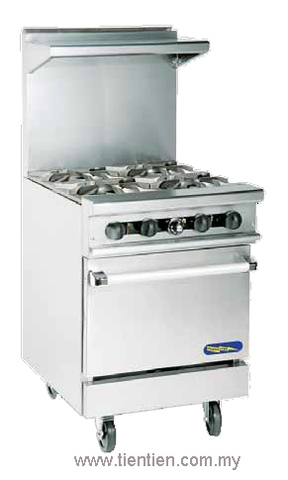 From restaurant to hotel to food courts, we know what every chef are looking for! 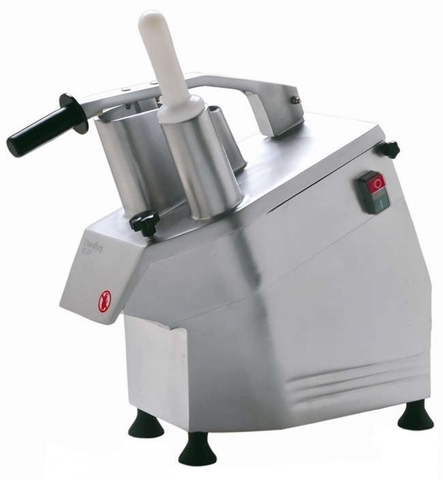 In addition to that, we also supply heavy duty industrial food machines such as santan machine, meat processing machine (meat slicer, meat grinder, meat mixer), bone saw, tilting kettle, boiling pan, and etc. 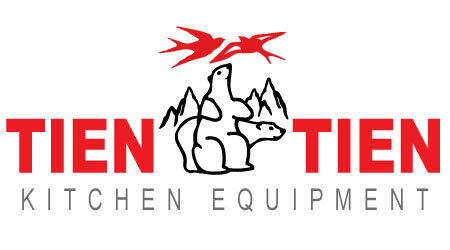 Any heavy industrial machine about food, you can find it here at Tien Tien large kitchen equipment section.